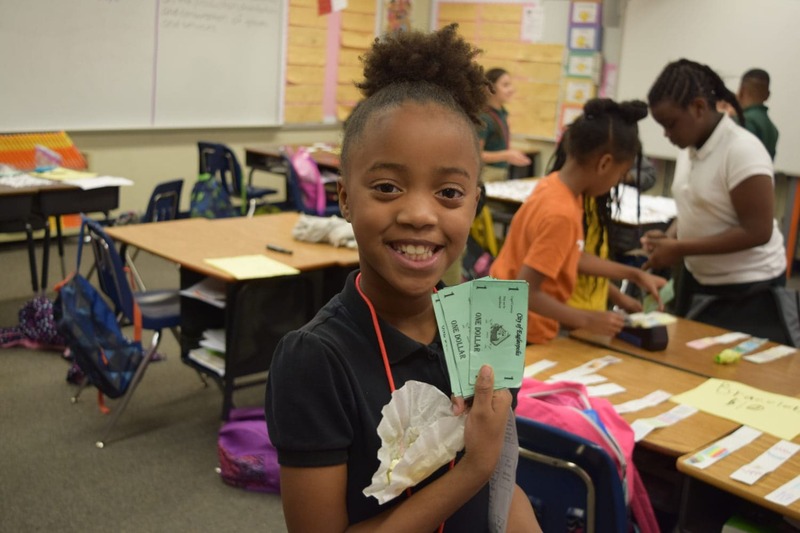 DESOTO — The Northside Elementary Business and Law Magnet’s MicroSociety program has been awarded one of MicroSociety International’s top honors. With MicroSociety programs in place at schools around the world, the Northside Elementary MicroSociety program received recognition for the quality of the school’s program which included considerations for conference presentations facilitated by NSE teachers Taylor Flowers and Brandy West at the organization’s July conference held in Kingsville, TX. 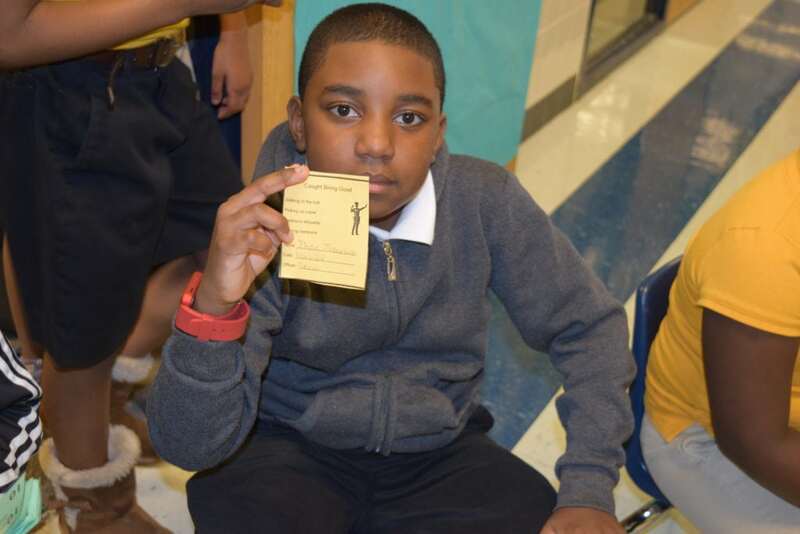 MicroSociety International utilizes a STAR system to recognize member schools and programs that demonstrate a high commitment to academic standards, student empowerment and leadership, innovation and community engagement. Results are compiled from a lengthy survey, telephone interviews, and on-site observations and assessment in the evaluation of MicroSociety programs around the world. “It’s always great to be recognized for all the hard work you put into your job. I was elated to receive this honor, and it’s a great motivator for the accomplishments to come on our campus from this great program,” said West. Acknowledged by peers, parents and students for their exemplary contributions to the field of innovative education, MicroSociety International recognizes and celebrates exceptional schools in practice of the program at the organization’s annual conference. Northside Elementary received three stars in the MicroSociety International honor, the second highest recognition of excellence awarded to schools in the organization’s international community. “This honor is important because it shows that we are progressing in the right direction. We started with a vision for the impact that MicroSociety could bring to Northside and our new director, Mrs. Brandy West and our IC, Ms. Taylor Flowers took that vision and implemented a full schoolwide program that every staff member and student could be a part of,” said Northside Principal Dr. Lori Mathis. 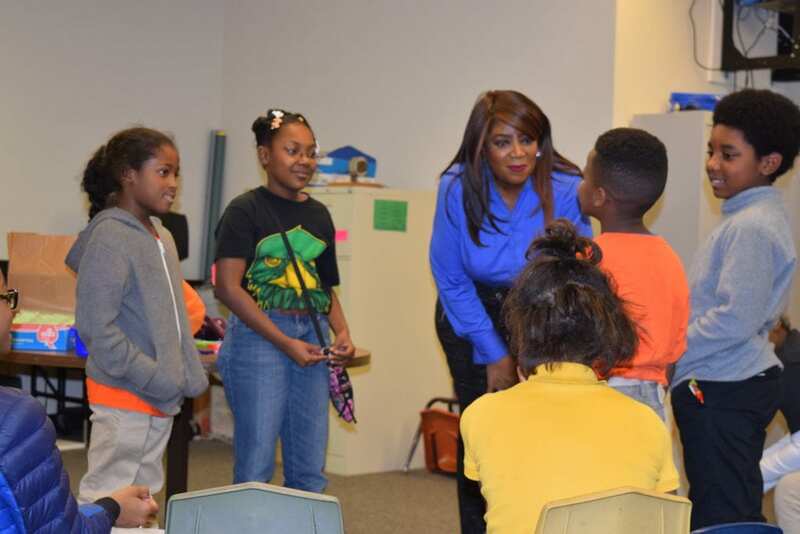 City of DeSoto officials, business leaders and law enforcement often volunteer and mentor the NSE MicroSociety program, providing tangible career experience for students.